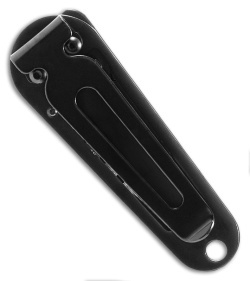 The Gerber Ridge is a goes where you go with a pocket/money clip for daily use. 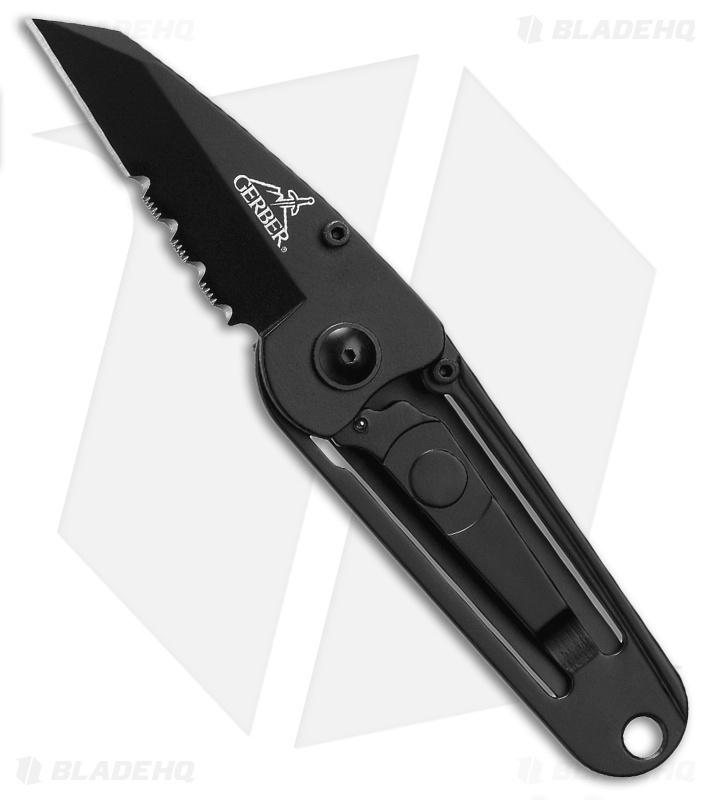 It's a minimalist knife with a stainless steel frame lock handle and black coated wharncliffe style blade. The Ridge is a great go-to for opening packages and accomplishing your day-to-day tasks.